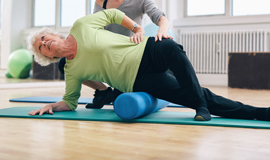 Can Myofascial Release Therapy Help My Back Pain? 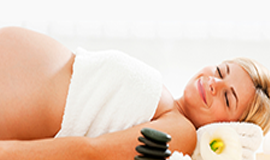 Postnatal Massage – What to Expect? Can a Massage Help a Migraine?